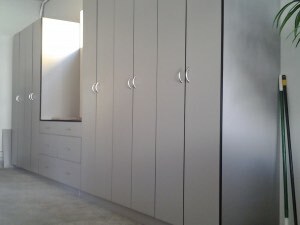 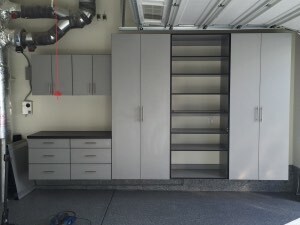 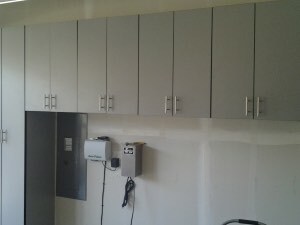 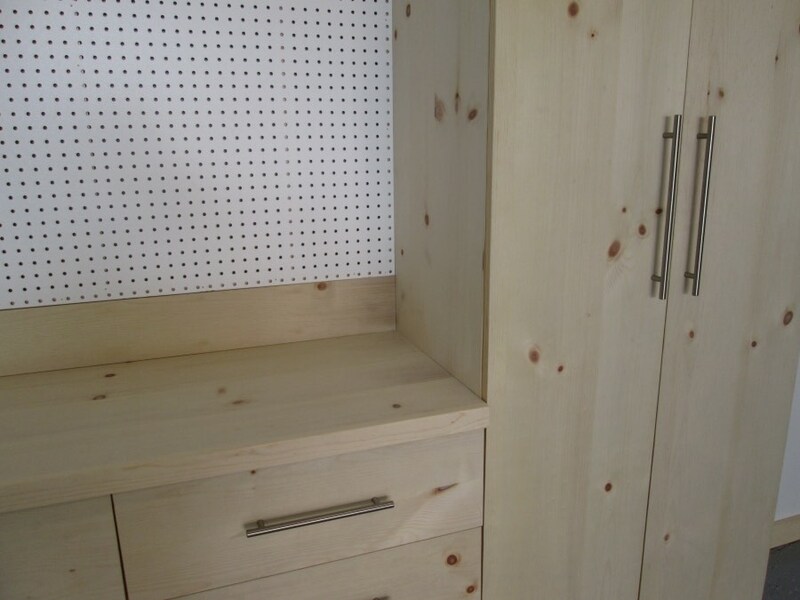 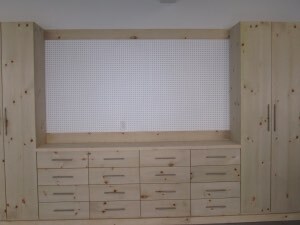 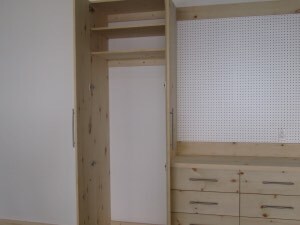 Well-made and well-priced custom garage cabinets is what we do. 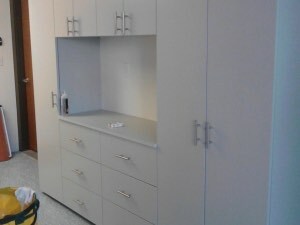 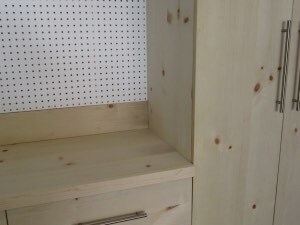 Northwest Closets realizes that there is no situation that is exactly the same and no customer who thinks exactly alike. 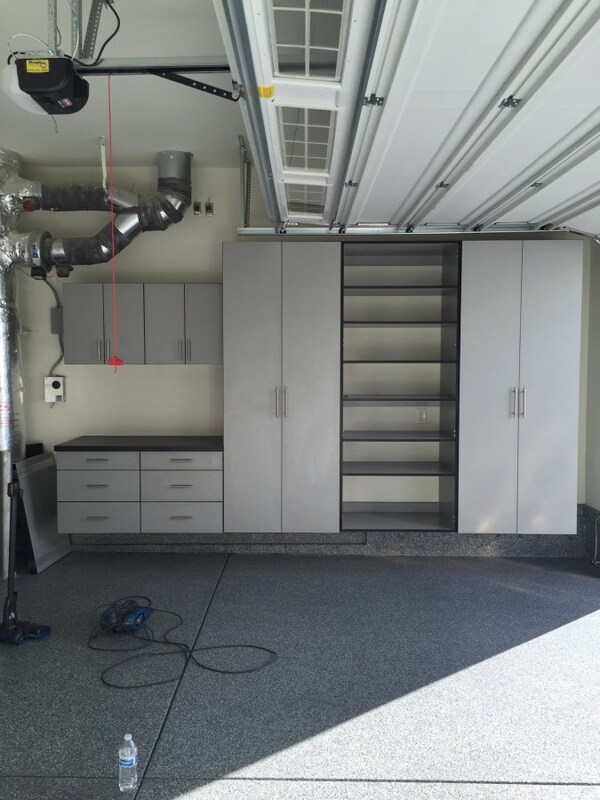 Even though we are all different, the statistics still show that 82% of people consider the garage and its organization capabilities when purchasing a home. 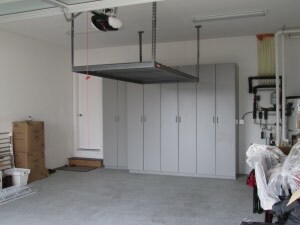 On a similar note, 25% of people can’t even fit a single car in their garage! 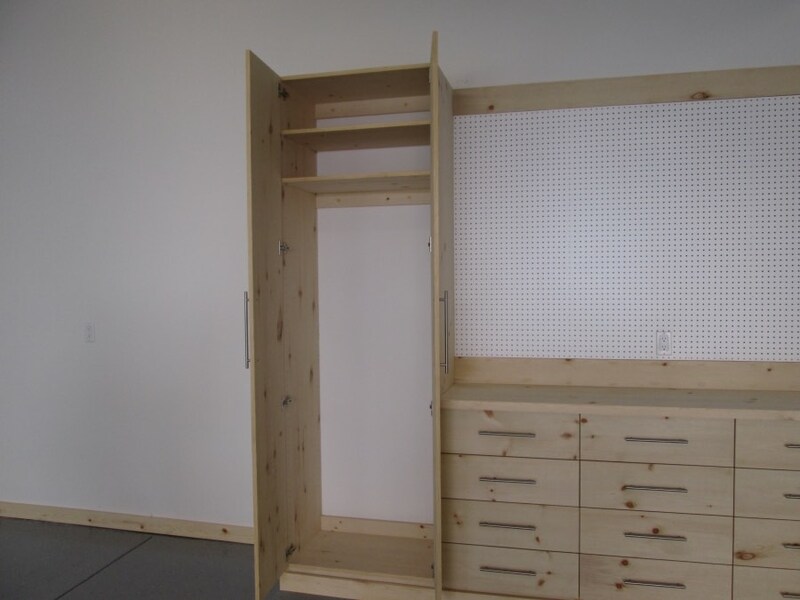 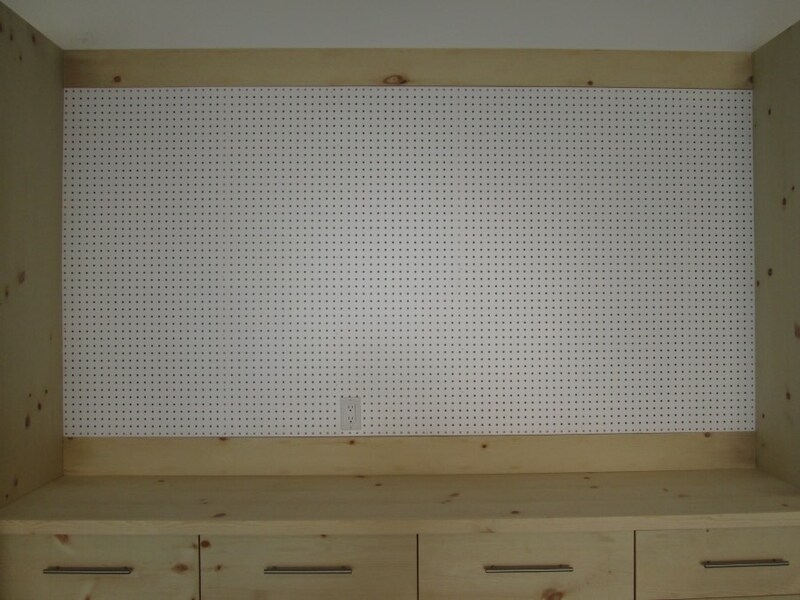 When it comes to the largest room in your home, custom garage organizer cabinets makes sense. 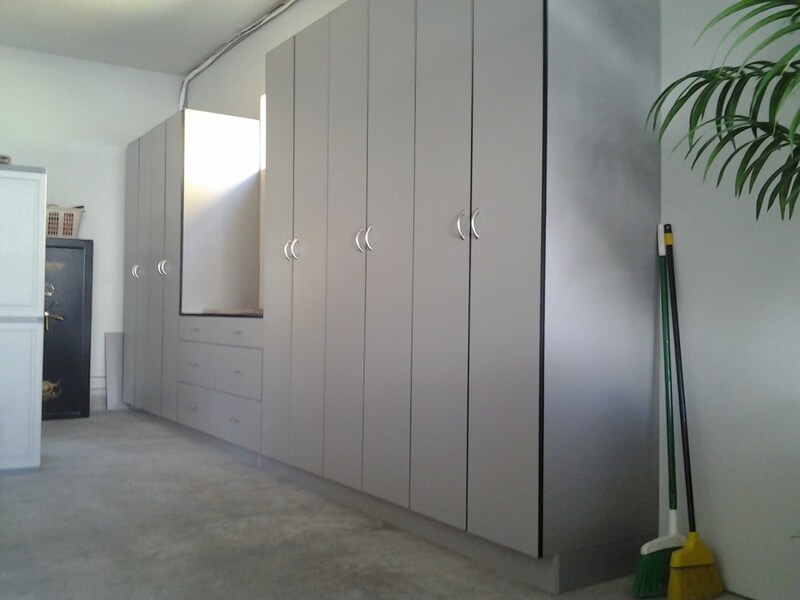 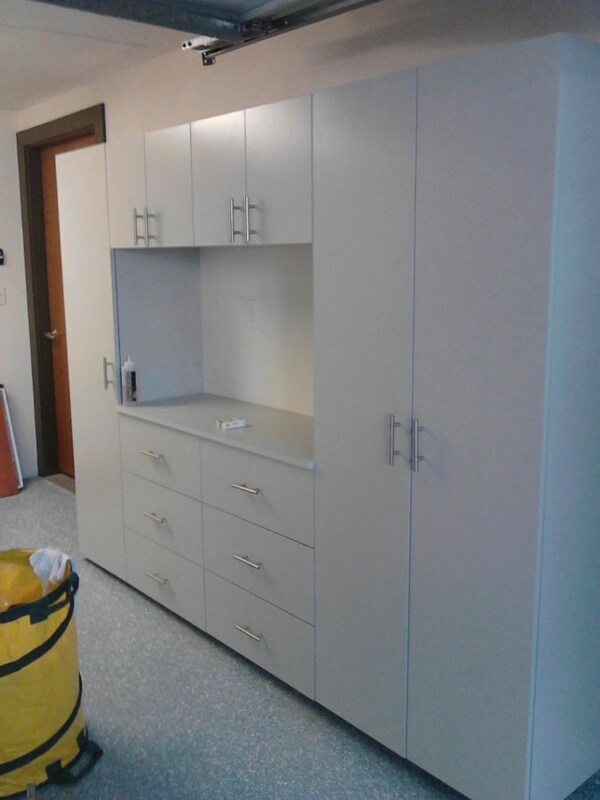 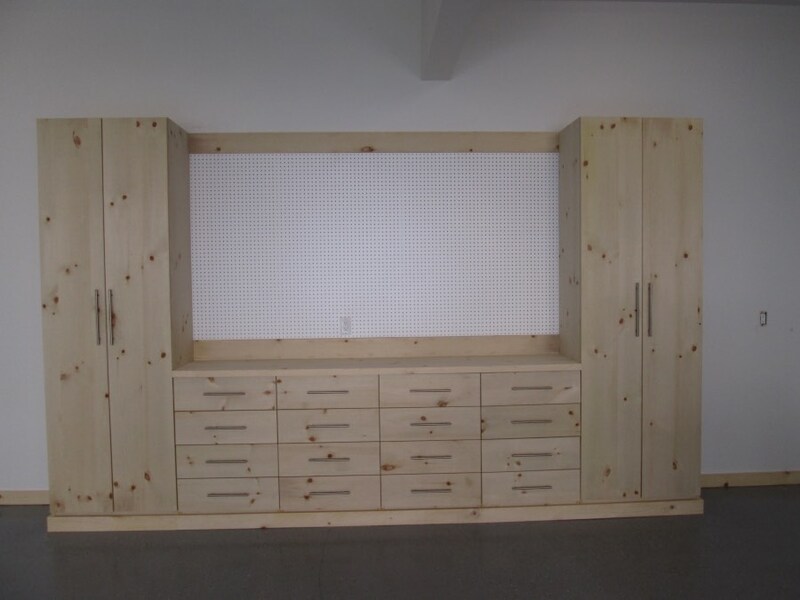 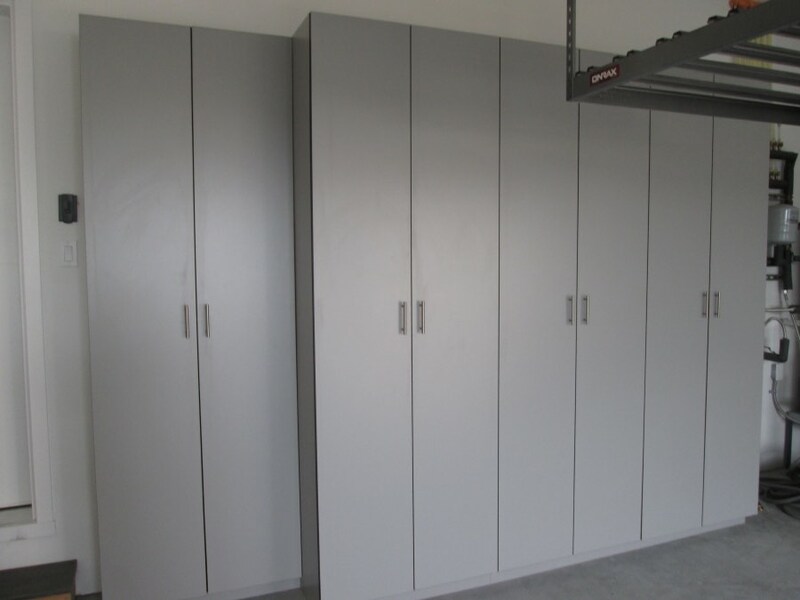 We offer custom cabinet solutions for the garage, providing you with a wall-to-wall cabinet fit, custom sizes and colors, and the best quality materials at the most affordable prices. 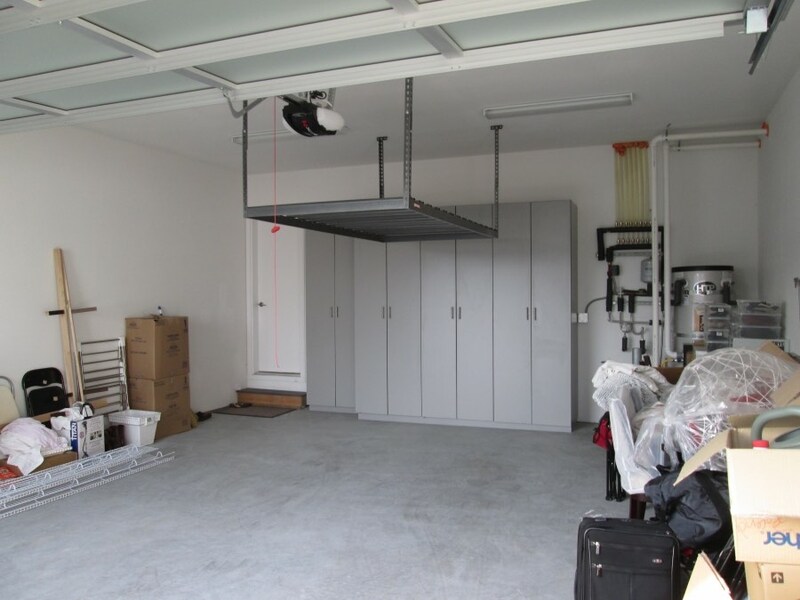 When building garage cabinets, it's important to keep in mind that this is probably the "roughest" place in your home, and the place where cabinets are most susceptible to dings and breakage. 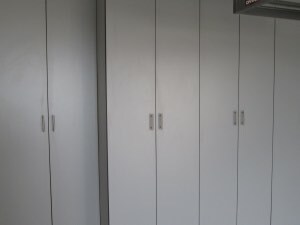 With this in mind, you have nothing to worry about when using our custom cabinet line because we GUARANTEE our workmanship and cabinets for the life you own your home! 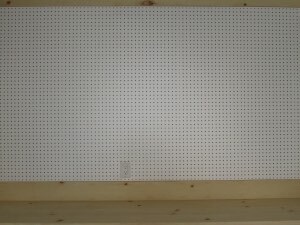 Although it is not a major concern in the Puget Sound, we also take into consideration moisture, humidity, weight, sloping floors, etc. 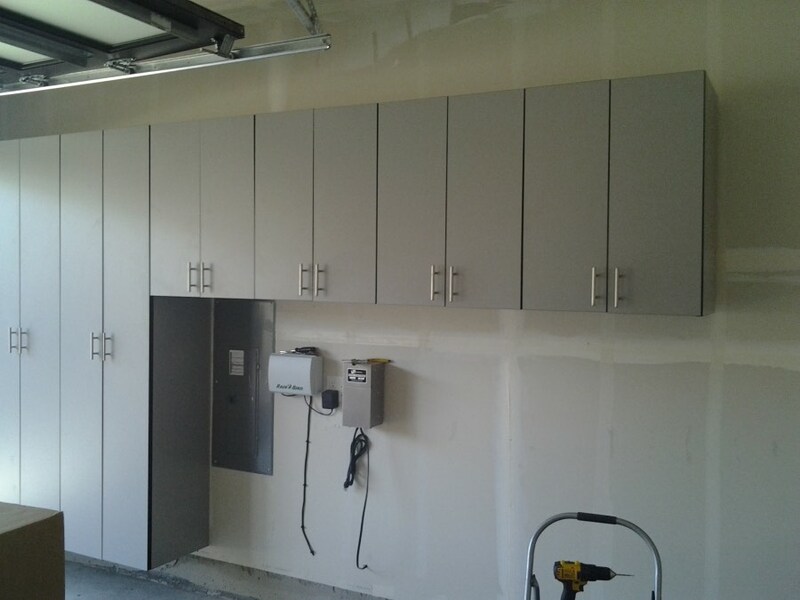 when designing custom cabinets for the garage, giving you peace of mind that they will quickly become a major asset to your home instead of the liability.